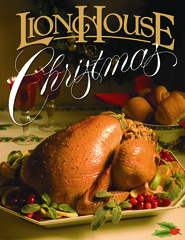 Undoubtedly the most popular cookbook to date in the LDS market, Lion House Recipes has been a tried and true favorite of family cooks for twenty-five years. 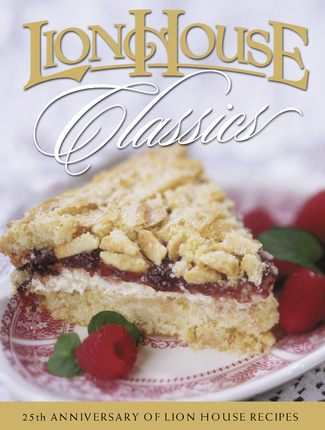 In celebration of this significant milestone the staff of the Lion House Pantry has compiled the Lion House Classics, a new edition of irresistible recipes with updated cooking methods and easy-to-find ingredients. All the delectable dishes you love — Lion House Rolls, Chicken Cordon Bleu, Chocolate Cream Cake — are included, along with more than two dozen new recipes. Dozens of mouth-watering, full color photographs offer visual inspiration. Discover why this new twist on a favorite cookbook makes it even more indispensable than the original. This cookbook has some great recipes. However, it often seems that the directions are written by the chef for the benefit of the people who work for him/her, and who already know what he means. With several recipes I have found myself wondering exactly what is meant, and having to guess and hope for the best. Also, I bought this book specifically for the Coconut Cream Pie recipe. 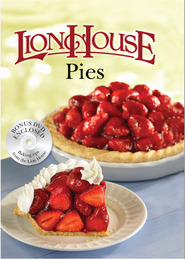 There are two in this book, neither of which is the pie they sell at the Lion House Pantry. This is my favorite of all my cookbooks! Love their products, and love this recipe book! I love this cookbook! We have made many of them. The cookie and other dessert recipes are great! My family enjoys the Chicken Alabam. It is their favorite recipe from the cookbook.